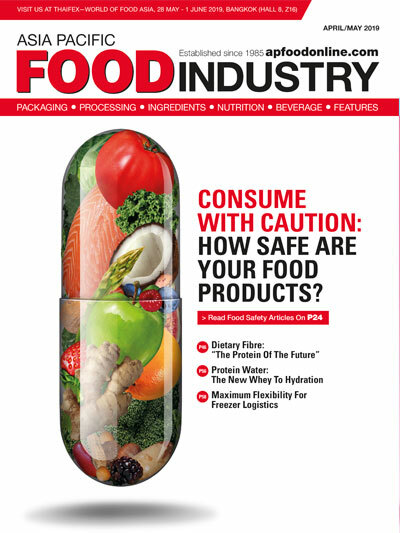 “My first piece of advice is to develop, implement, and audit your plant or company’s specific food safety culture—from top to bottom,” says Dr. Kenneth Petersen, DVM, MPH, Senior Vice President, Global Quality Assurance and Regulatory Affairs, OSI Group, LLC. Amongst the myriad food safety scandals in Asia, what advice would you give manufacturers in the region? My first piece of advice is to develop, implement, and audit your plant or company’s specific food safety culture—from top to bottom. A robust food safety culture sounds obvious, simple and easy, but it is not. Everyone is on a journey to enhance their food safety culture. Manufacturers should also routinely engage in two-way dialog with local or central government regulatory authorities. This can be done directly, or through participation in an industry organisation. First, it is helpful to understand what food safety risks and activities are top of mind with these regulatory authorities. Second, it provides an opportunity for you to provide them your real-world successes and challenges in producing safe and wholesome food products. Remember, they are in the regulatory business and not food manufacturing, so your insights will at least help them consider effective regulatory approaches. More formally, manufacturers should participate in and comment on standards setting activities either directly or through their industry association. Regulators want their initiatives to actually improve food safety for the public. For regulators to make the best, most informed decisions, it is critical that they hear first-hand whether their standards can actually be achieved, or to hear alternative approaches that can achieve the same outcomes. It is important to have regulators focus on setting outcomes, not in telling manufacturers “how to” operate. 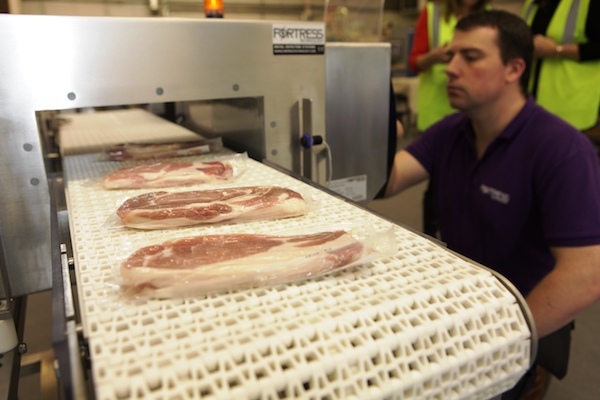 How can manufacturers ensure safe and high-quality products? Manufacturers are responsible for producing safe food. Although there is no “how to” approach to producing safe and high-quality products, there are fundamental principles that unfortunately are too numerous to discuss here. However, here are a few examples. First, safe and high-quality products come from safe and high-quality raw materials and ingredients. You are what you buy. It is advisable to only purchase raw materials and ingredients from suppliers that you know. You know them when you formally assess them by setting supplier expectations, and then through routine company audits that you conduct or through a certified and recognised third party auditing company. Once a supplier meets your expectations, it is important to collect ongoing information such as microbiological or other test results. It is also important for manufacturers to consistently conduct a visual and sensory inspection of the materials that they receive before they use them. This information should be used to rank your suppliers. Second, effective sanitation programs are fundamental to producing safe food. Do you know the seven steps to effective sanitation? Do you know the key features of each of those seven steps? Do you have procedures to dismantle equipment to ensure it is clean? Do you monitor the effectiveness of your cleaning programs though microbiological sampling or real time swabs that are collected before the application of sanitiser? Do your equipment, belts, tables, welds and so on actually have a sanitary design? Do you document and conduct trend analysis on your sanitation programs? Do you have a master sanitation schedule? Supportable answers to these questions will get you started. Effective implementation, supervision, and improvement are expected. Third, every food producing plant, sooner or later will have problems. Your employees are your best asset to tell you when things are not right. It is important to support those who raise questions, or to provide for some “hot line” in which employees can anonymously report concerns without threat of retaliation. Not every report of a “problem” reflects an actual problem. However, you want to be made aware of concerns sooner than later so that management can determine whether you actually have a problem or risk. Supporting employee notification is a component of your food safety culture. What are your 5 top tips for safe production practices? As mentioned earlier, industry is responsible for producing safe food. 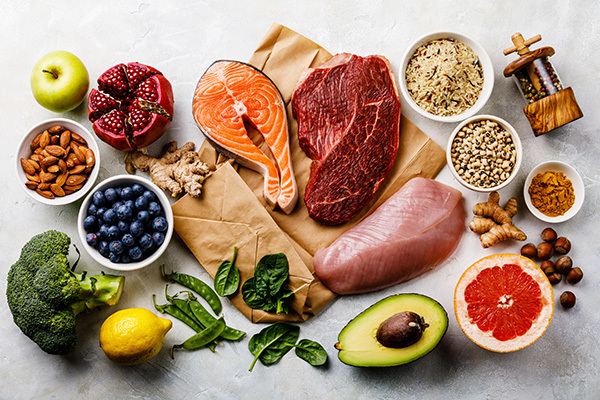 Although OSI applies global best practices, and commits constant attention and resources to preventing and managing risk, safe food production does not mean zero potential risk. 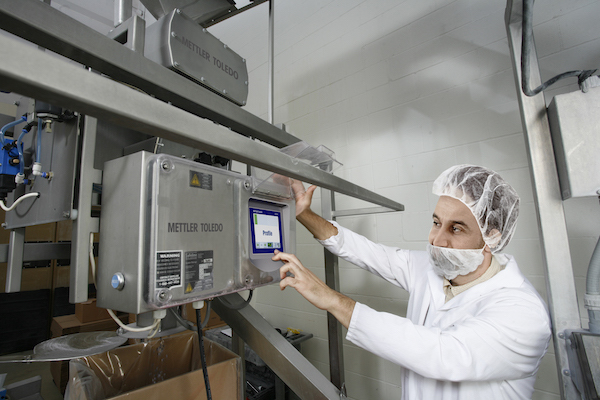 Leading companies such as OSI recognise that food safety is job number 1, 2, and 3. We recognise that we cannot take anything for granted, and that constant vigilance to safe production practices is necessary. 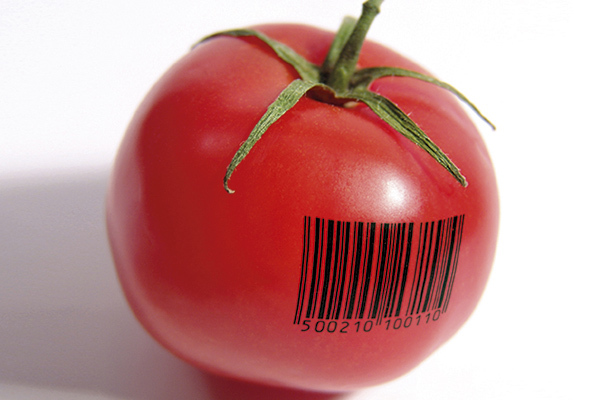 OSI applies the same, careful approach to food safety in all of our plants – wherever they are located. 1. Effective sanitation programs—I referenced this in my earlier questions on sanitation. 2. Critically look for risks in your supply chain, your facility, your equipment, your people, your products, your plant environment, and your vendors. Critically looking means your effort to identify potential risks that we all hope are not there. Hope is not a strategy—you must critically seek out your risks. There is nothing wrong with identifying risks in these areas because it gives you the chance to mitigate these risks. Not critically looking results in not knowing—and this never ends well, for you or your customers. 3. Collect robust, reliable data about your programs and convert that data into information for action through control charts, or other analytics. This can include data regarding your suppliers, your sanitation program, your product performance, your quality assurance performance, your allergen controls, your foreign material controls and so on. As a former food regulatory official in the US, I have seen my share of good and not so good practices. One flaw I’ve consistently seen is this: when your data tells you something is wrong, deal with it! I cannot tell you how many times I have seen a company, from the largest to the smallest, talk themselves out of dealing with a problem when their own data was shouting PROBLEM! 4. Train and supervise. Train and supervise. Train and supervise. When employees are properly trained to correctly conduct and understand their role in your food program, you have reached step one. Then, you must keep competent supervisors who recognise effective performance and who promptly correct lapses in expectations. This sounds obvious, but what is tolerated or allowed to happen can and does become the norm. This also does not end well for the plant or its customers. 5. Learn from third-party audits and government regulatory reviews of your facilities. How do third-party audit results compare to your internal audits? What do any differences tell you? Are there repeat findings, and if so, what does that tell you about the above data activities, or critical risk evaluation, or your training and supervision? Do you connect findings in one part of your plant to other parts of the plant or to a different plant? What are some food safety testing methods that OSI Group adopts for its products? 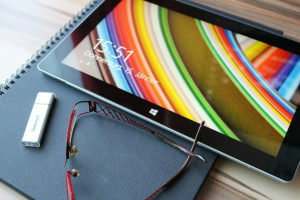 OSI Group controls its supply chain. We only buy raw materials, ingredients, packaging material, etc., from vendors that we have audited or otherwise accredited. Because we have long term relationships with the vast majority of our suppliers, we understand their ability to control risks. Accordingly, most of our potential risks involve pathogens or foreign material rather than chemical risks. 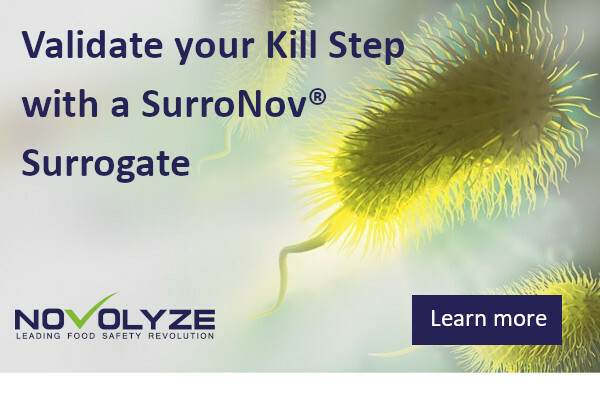 For any pathogen testing that we conduct, whether conducted when receiving at our plant or in our products or in the processing environment, we have one fundamental principle. We want to maximise the opportunity to find what we are looking for, if it is there. We combine robust sample frequencies, with robust sample sizes, and robust laboratory analytics. For example, we will routinely sample incoming raw materials from each supplier based on our internal policies. Sample sizes taken can be increased based on our supplier risk ranking and performance. When sampling for pathogens in our products, we do not find any value in a sample size below 25 grams. In fact, we will often use sample sizes of 125 grams up to 375 grams. For any pathogen testing, we strongly prefer to use ISO 17025 accredited third-party labs rather than running our own samples. Finally, before we use any laboratory, we want to understand what test methods they use. That means we must understand the sensitivity and specificity of the test method to include the field performance testing for that lab method as it is run for our specific product matrix. PCR methods would take precedence over immunogenic or “lateral flow” methods. We continue to be interested in the future of genome testing and its commercial availability.